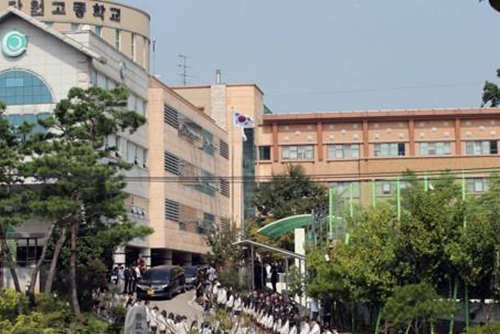 An honorary graduation ceremony will be held for the student victims of the Sewol Ferry sinking. Danwon High School in Ansan, Gyeonggi Province said the event, slated for Tuesday, will commemorate 250 of its former students who died in the ferry disaster on April 16th, 2014 while on a field trip to Jeju. Seventy-five other students who took part in the school’s field trip survived the accident. The ceremony will feature video screenings, a choir performance, conferment of honorary diplomas and special readings by surviving graduates. Around 500 people, including the victims' bereaved family members, are scheduled to attend.